Now that all the introductions are out of the way, let's get to the juicy stuff of this blog: a bit about love. I think we can all agree love and relationships take work. They don't just maintain themselves. And in fact, one of the most important parts of a relationship is communication. I minored in communication in my undergrad, which instilled a deep appreciation for communication skills and developing those skills. Thus, I wanted to explore the importance of communication in our interpersonal lives. 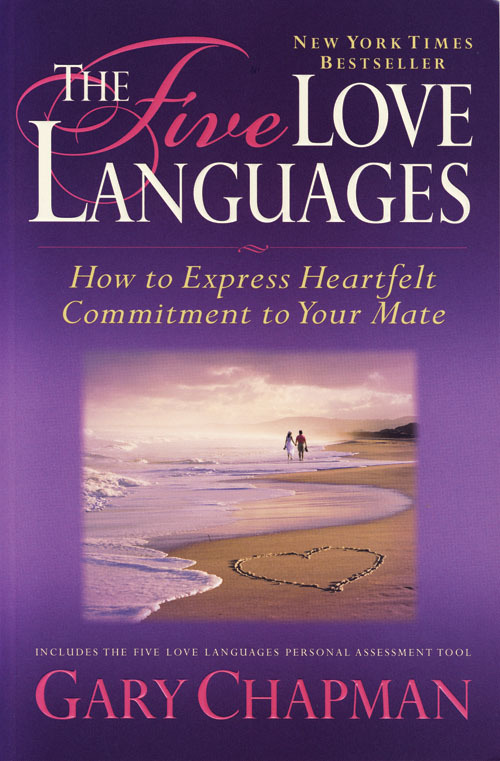 And if good communication is paramount to a successful relationship, then what happens when two people cannot communicate well (even if they are "in love")? As my first real post, I want to discuss a book that I absolutely love (no pun intended), and not many people in Lebanon have heard of. 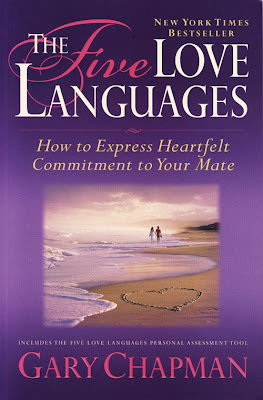 All you LOVEanese out there, meet Dr. Gary Chapman's (2004) book, The Five Love Languages. According to Chapman, the way we communicate and express love and affection can be divided into 5 umbrella categories: Physical Touch, Words of Affirmation, Quality Time, Acts of Service, and Gift Giving/Receiving.